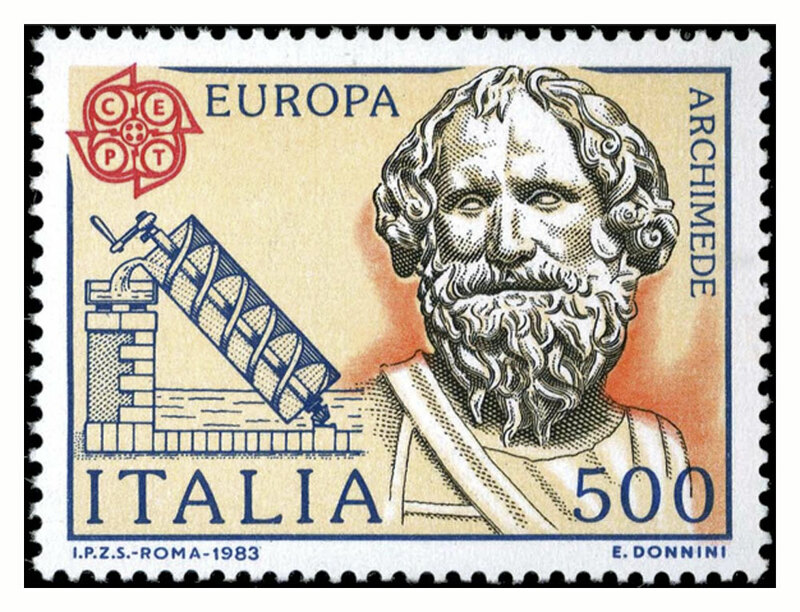 We’ve taken up “stamp collecting” in Italy. 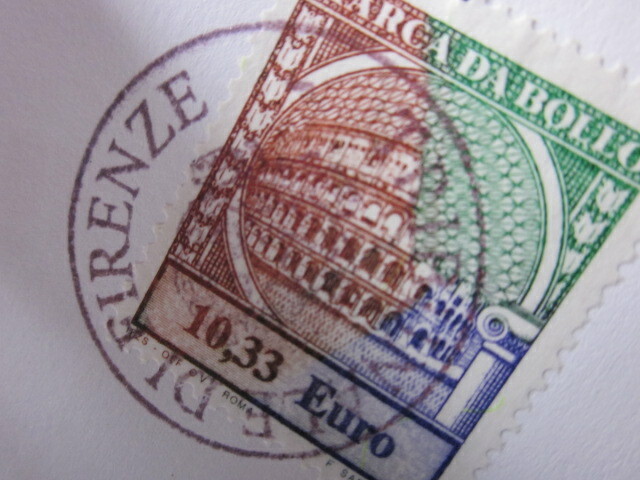 No, I’m not talking about keeping a dusty book full of various century-old Italian stamps. Instead, it’s about the very contemporary art of “stamping” in Italy. Now that’s worthwhile and is of utmost concern . . . and it’s a lot more fun! This is an interactive blog entry. Help us decide what could possibly be behind the thunderously noisy and exacting art of stamping. Who are these maniacal officials and can we find a way to stamp out stampers? In Italy, in order to do things right, you must have all important transactions certified so you can prove that you did, in fact, do such and such, rather than this, that or the other. It’s not enough to simply have a receipt, but you must be in possession of an official looking paper that has been “stamped” by an authorized stamper. The “stamping” process can take place at the banca, (bank), Ufficio Postale (Post Office), or any other miscellaneous place of official business that you might happen upon, or need to visit in order to accomplish your task. Of course, there is no shortage of numerous mundane “necessities” in everyday Italian life that fall into the category of “official business.” With every law ever created—still on the books (yes, they only create laws, but never repeal or delete the old ones), you can imagine the potential confusion and the importance of knowing for sure that you’ve done the right thing. Then, and only then, can you rest easy knowing that the Polizie (Regular Police), Carabinieri (Military Police), Vigili di Fuoco (Fire Police), Polizie di Idraulico (Water Police), Polizie di Finanziaria (Money Police), or any others won’t be rousting you out of bed in the night, hauling you off for a extended “vacation” somewhere. Now, that brings me to the crux of the matter. In the US, it seems that machines have taken over the mundane job of stamping documents—and usually out of consumers’ watchful eyes. Okay, even though I think physically stamping things is outdated, the act is still very important here in Italy. But the real question is: Why do they have to stamp so unbelievably hard? You would have to experience it first-hand to fully understand the incredible power behind this act, but I’ll try to give you an idea of what I’m talking about. The physical stamp itself looks innocent enough—normal, round rubber, wood handle . . . you know how they look. My concern isn’t WHY they use them anymore, but rather, HOW. Just after chatting it up, when all necessary paperwork has been created, the authorized attendant in charge reaches for a fateful stamp. Holding it tightly in their right hand (we’ve noticed a general pattern), they begin the wind-up, which can be accomplished so swiftly that you may not even see it. But it always seems to include a movement at least shoulder height. 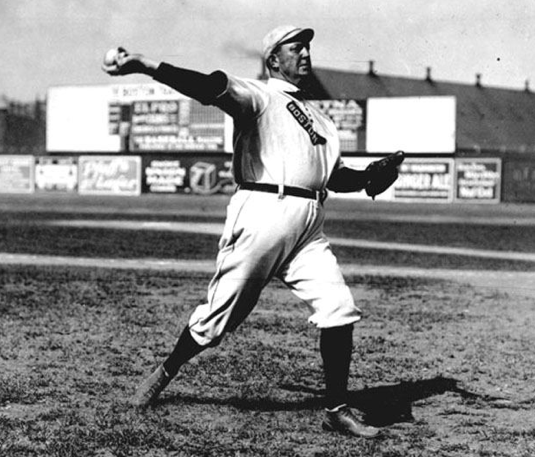 Then, with lightning speed, their arm circles around like old “Cy” Young’s winning pitch, delivering a counter-shattering thud that can catch the unsuspecting observer off-guard. This surprise often causes a momentary look of fear and loathing. Of course, the sound is amplified ten-fold in the hard surface corridors of grand Italian offices. 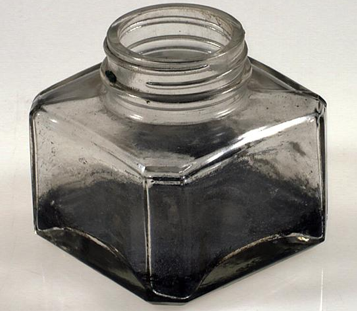 B – POOR QUALITY – stamps in Italy are made out of an inferior rubber that was purchased in mass quantities in the middle 1800s. Of course, that means they won’t compress properly anymore after being stored for centuries in a damp Federal cantina, basement somewhere, thereby requiring tremendous pressure to affix the seal. C – EMBOSSING – They aren’t really stamping as you might expect at first glance. Instead, they’re actually embossing the paper so it can never, never ever be modified or imitated by a devious forger, of which there are many. D – INK SUPPLY- They never have enough ink and are therefore allowed only one early morning stamp-pad-loading session, required to last the entire day. Perhaps that also explains why we’ve noticed the “strike velocity” increasing over the course of the day. 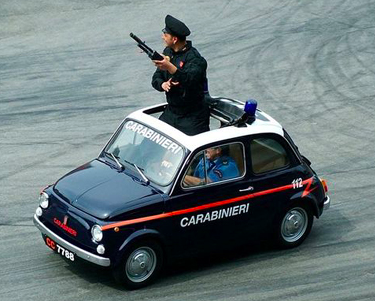 Reminder: Never, under any circumstances conduct official business in Italy after 5 pm! Please help us out by sending a reply below, simply indicating your vote of A, B, C or D. Also, feel free to offer a write-in entry if you think we’ve overlooked an obvious alternative. We will “collect” the responses (hence, the term “stamp collecting”) and will announce the winner in a postscript to this entry sometime when we get around to it—or . . . when our aging minds remember that we promised you an answer. Don’t delay . . . stamp your vote today! Thanks in advance for your heartfelt support on this most critical and timely Italian issue! Prev Post: Armed and Dangerous!